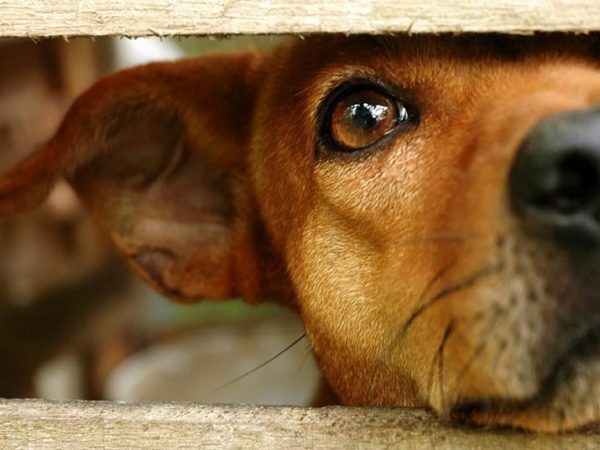 The World Health Organization estimates that dog bites result in tens of millions of injuries each year – and every year, insurance companies pay out millions in dog bite claims. In South Africa, with its high crime rate, large breeds of dogs are popular and many dogs are taught to be aggressive. The result is that large numbers of dog bites are recorded every year. At DSC Attorneys, our medico-legal experts have substantial experience in handling dog bite claims. We offer a free initial consultation and work on a “no win, no fee” basis. Our team of personal injury attorneys has the expertise to determine whether grounds for a claim exist and the resources and know-how to facilitate a successful claim on your behalf. 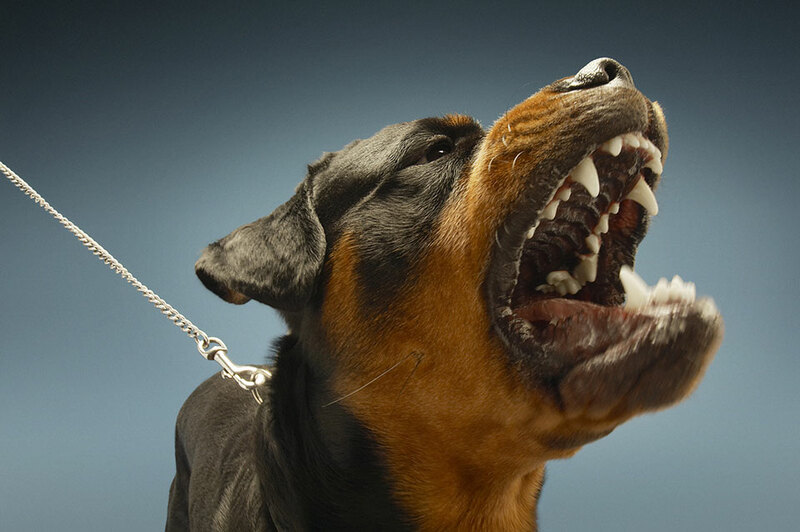 Determining the validity of a dog bite claim is a complex matter that requires legal expertise. If the attack happened in a public area, you’ll have to establish the ownership of the dog and whether the owner has the financial means to settle a claim. In this instance, you may have a strong claim on the grounds of negligence, given that the owner patently did not have control of the animal in a shared communal space. The majority of attacks, however, occur on private property. More often than not, a claim referred to as a Pauparian action applies. This means that even if the owner isn’t deemed negligent, you can still claim compensation on the basis that the animal acted contrary to the nature of its breed or species. The onus is then firmly on the owner to prove that the dog was either provoked or defending itself when the attack occurred. DSC Attorneys has extensive experience and an impressive track record in personal injury law and litigation. You can rest assured that with us, you’re in the hands of some of the sharpest legal minds in the country. We pride ourselves on providing quality but affordable legal advice to all South Africans. As such, we offer a free first consultation to ascertain the intrinsic worth of your claim, and operate on a no-win, no-pay basis. Contact us to see if you have a claim.